a dream destination which offers everything a traveller ideally wishes for! No matter if you are a business traveler, looking for a comfortable and convenient location to stay and operate from, or if you are a tourist, visiting Chennai to enjoy the culture and the heritage here, Hotel Greens Gate is the right place for you! Hotel Greens Gate lies in the heart of Chennai, the historical city of India. 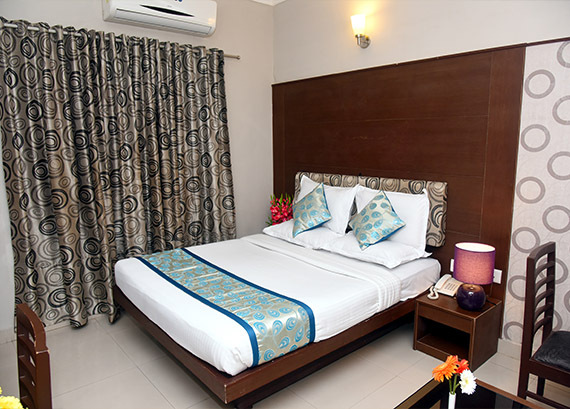 At Greens Gate, we offer comfortable rooms & accommodation to people visiting Chennai, which suit to their individual tastes and preferences. Some of our luxurious and comfortable rooms include the Deluxe room, Deluxe Triple room, etc. At Hotel Greens Gate, we set new standards in the hospitality industry, offering a balanced blend of international style and comfort. 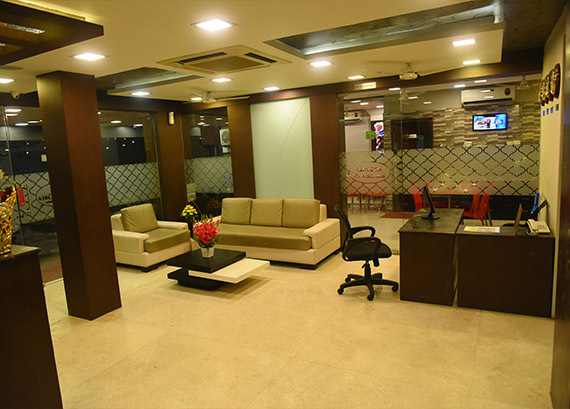 Hotel Greens Gate is well connected to various business, commercial, shopping and entertainment hotspots, and is located only a very short distance from the Central Railway Station in Chennai. 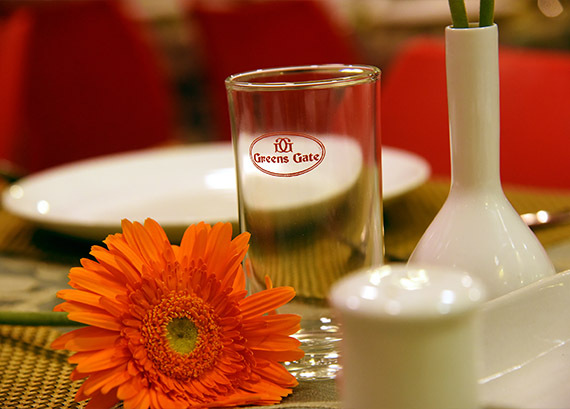 Hotel Greens Gate has the most wonderful facilities and comfort in store for you! We invite you to the warmth and splendor of Hotel Greens Gate! Have a most memorable and enjoyable stay with us! All the rooms are await you at Hotel Greens gate. All rooms are air-conditioned to ensure your comfortable stay. High speed Broadband wireless internet facility is available. There is round the clock room service, Doctor on call, Travel Desk and Laundry facility to take care of all your needs.